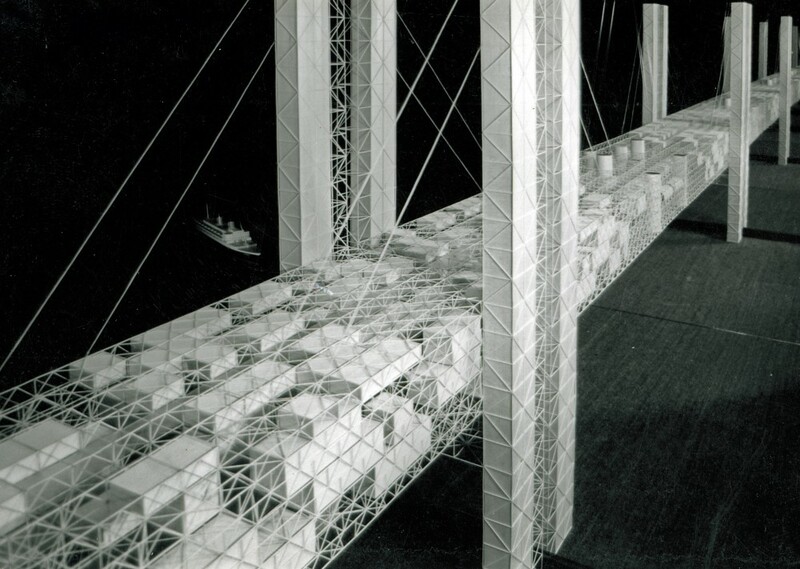 Plataforma Arquitectura has a great survey on utopian architectural visions past and present. Mostly past, showing us old favorites like Archigram and Superstudio, but introducing us to some we hadn't seen before, like Yona Friedma (pictured, prefiguring today's shipping container fetish) and Archizoom's "Aerodynamic City" (prefiguring blobstuff and Zaha Hadid). The article ends with projects by OMA and Norman Foster in Dubai, aka today's utopia breeding ground.